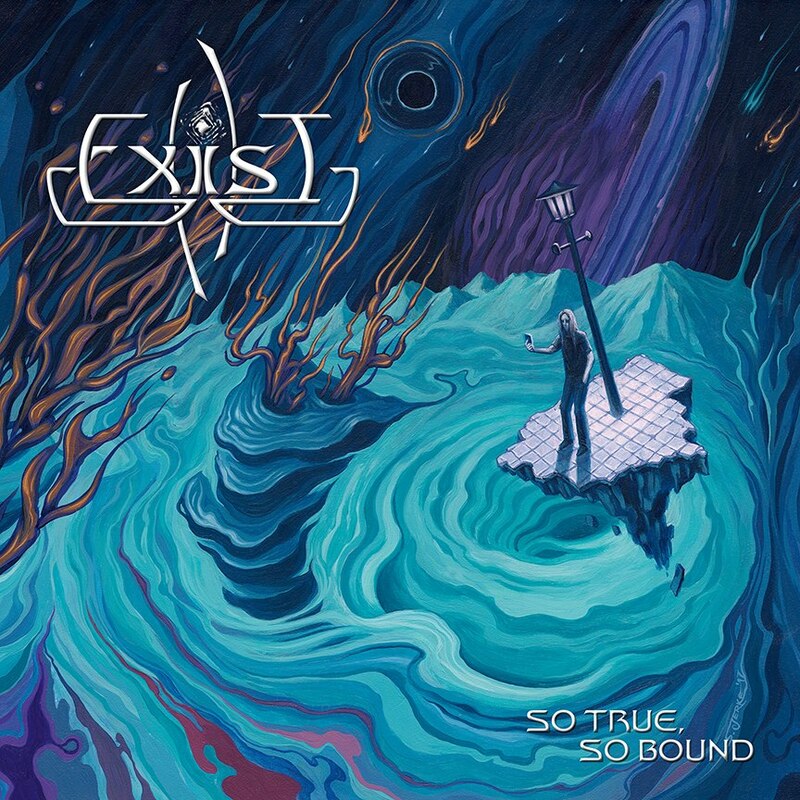 Maryland-based progressive/technical death metal outfit Exist recently announced their label debut, So True, So Bound, scheduled for worldwide release on June 9, 2017. Formed by Max Phelps, who cut his teeth as a touring member of Cynic and Defeated Sanity (and as frontman for Death To All, the touring tribute band to Chuck Schuldiner), Exist is rounded out by bassist Alex Weber (Jeff Loomis), guitarist Mathew Rossa and technical drumming legend Hannes GrossmannFault (Necrophagist, Obscura). Today, Exist has revealed a brand new music video for the track “Fault’s Peaks.” Watch it below. So True, So Bound was self-produced by the band and mixed by Nolly Getgood (Periphery). 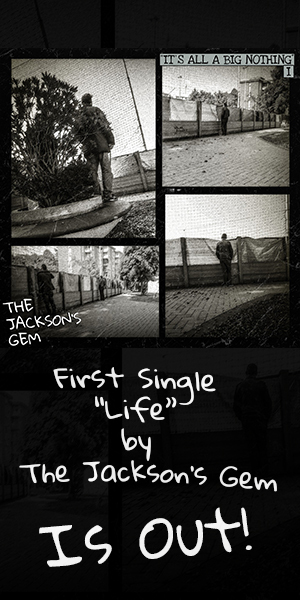 The album features eight forward-thinking tracks clocking in at just over 60 minutes. The album’s artwork was completed by Sebastian Jerke (Ahab, Zodiac). So True, So Bound is available for pre-order via this location. Next Saturday, June 3, Exist will begin a North American tour with Montreal-based progressive metal giants Gorguts. Full dates can be found listed below.